Yakubu H. J., Aboiyar T..
transmission over the Internet. In this paper, we propose a new image encryption scheme based on Shimizu-Morioka chaotic system. Key words: Chaos: Cryptosystem: Equilibrium Point: Image Encryption: Shimizu-Morioka System. Articles by Yakubu H. J.
J. YH, T. A. A chaos based image encryption algorithm using Shimizu- Morioka system. . 2018; 6(1): 7-11. J. YH, T. A.  A chaos based image encryption algorithm using Shimizu- Morioka system. http://www.ijccts.org/?mno=302643577 [Access: April 24, 2019]. J. YH, T. A. A chaos based image encryption algorithm using Shimizu- Morioka system. . (2018), [cited April 24, 2019]; 6(1): 7-11. J., Y. H. & T., . A. (2018) A chaos based image encryption algorithm using Shimizu- Morioka system. , 6 (1), 7-11. J., Yakubu H., and Aboiyar T.. 2018. A chaos based image encryption algorithm using Shimizu- Morioka system. International Journal of Communication and Computer Technologies, 6 (1), 7-11. J., Yakubu H., and Aboiyar T.. "A chaos based image encryption algorithm using Shimizu- Morioka system." 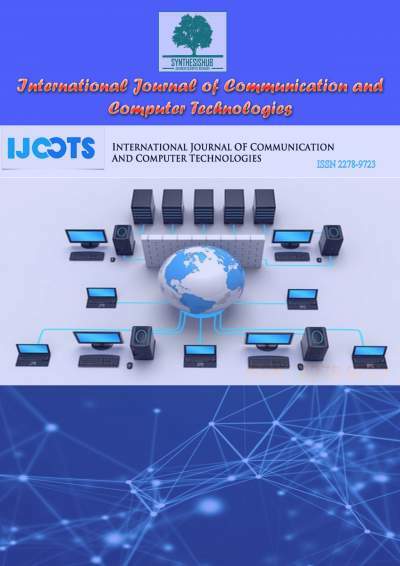 International Journal of Communication and Computer Technologies 6 (2018), 7-11. J., Yakubu H., and Aboiyar T.. "A chaos based image encryption algorithm using Shimizu- Morioka system." International Journal of Communication and Computer Technologies 6.1 (2018), 7-11. Print. J., Y. H. & T., . A. (2018) A chaos based image encryption algorithm using Shimizu- Morioka system. International Journal of Communication and Computer Technologies, 6 (1), 7-11.
. Year: 2018, Volume: 6, Issue: 1: 7-11.